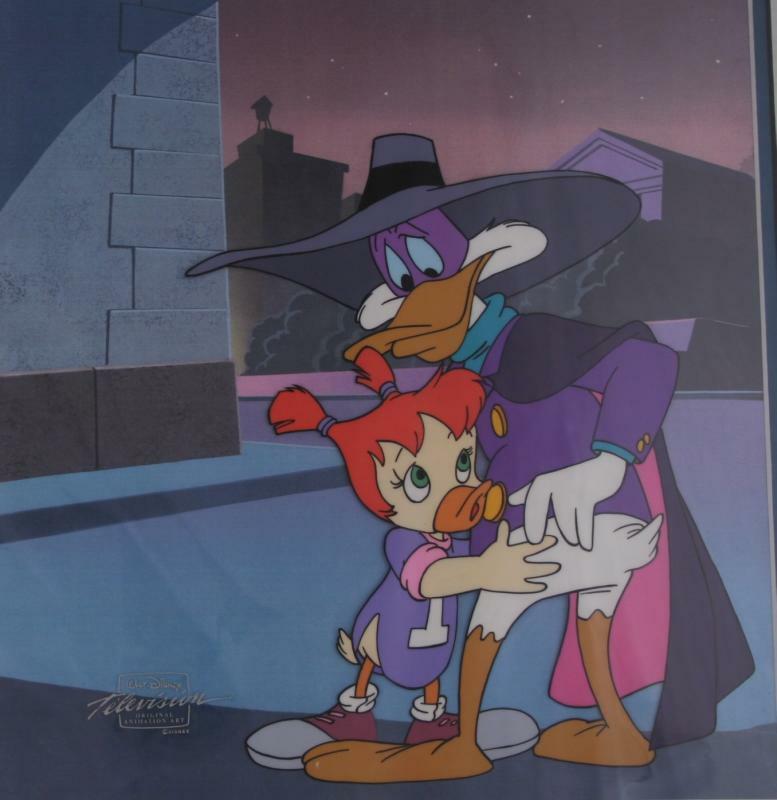 Gosalyn hugging Darkwing - Vincent Yorkus sent me this lovely scan of an animation cel he owns from the "Negaduck" episode. Lucky guy! He got it straight from the animator via eBay. 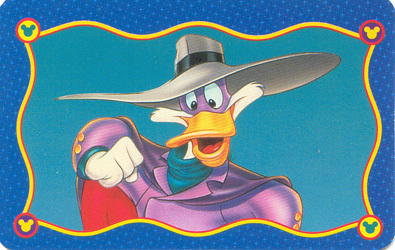 Darkwing Duck and all related characters and elements are copyright Walt Disney Pictures and Buena Vista Animation, 1991-1995. Used without permission, for entertainment and informational purposes only. 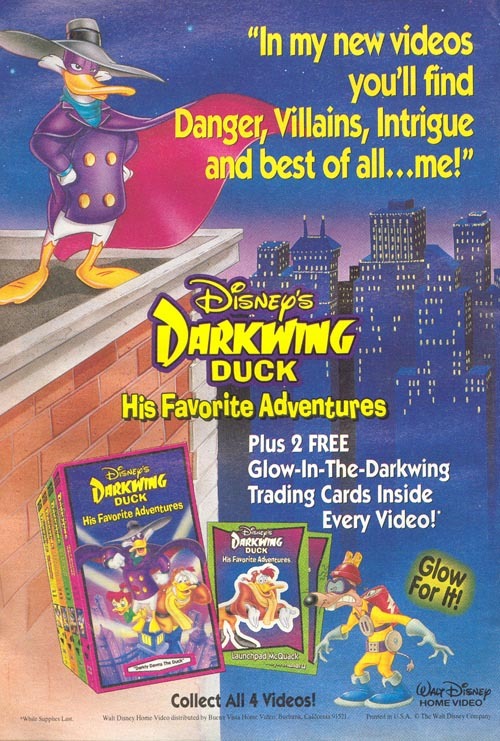 Flapping Terror is property of Melissa M., 2002 - 2003. Everything else belongs to their respective companies and persons. Thank you.